You’re in a rush to go somewhere… maybe your kid is waiting for you to pick him up from school — maybe you’re on your way to an important meeting — or maybe you’re on your way to the airport. You try to open your garage, but the garage door isn’t moving. No matter what you try, the result is the same… it’s just not moving. Maybe it’s a case of torn cables, worn out springs, or bent rollers. 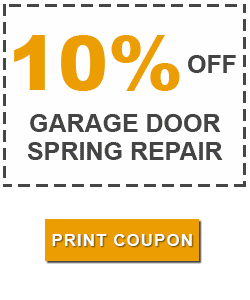 At AAA Garage Door Repair Chula Vista, CA we’ll fix your garage door. While you can’t help being late for that important event right now, we can make sure that it doesn’t happen in the future. Our expert technicians are bonded, insured, and certified. 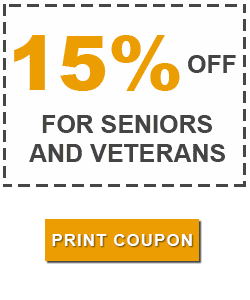 Furthermore, we’ll rush over to your home or business the same day we receive your call. Then, weigh up your problem. Finally, providing you solutions that fit your budget. To defend against future conk outs by your garage door, we provide regular maintenance and inspections. Nevertheless, if you want to trade in your troublemaking door, we do installations and replacements. We carry all the major brands like Amarr, Clopay and Wayne-Dalton so we can offer an endless array of doors designs and styles. We can also custom design your garage door, too. 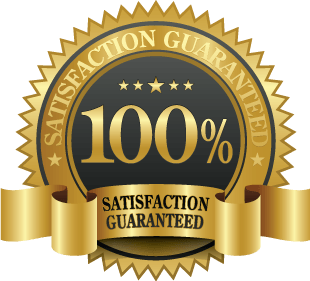 Our technicians are backed by a 100% Money Back Guarantee. All of the parts we use are covered by the manufacturers’ warranties. Contact us for more information! 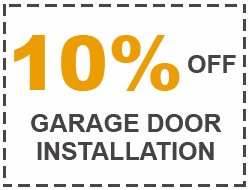 Whether we like to admit it or not, garage doors can say a lot about your home or business. Furthermore, there will be a point in time when the door will outlive its usefulness requiring replacement. 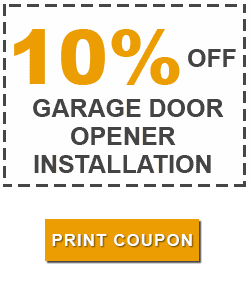 We specialize in new garage door replacements as well as new installations. Additionally, we work with the leading garage door brands including Clopay and Amarr. Not to mention, we can also custom design a door for you, too. We’re extremely affordable, and we’ll do whatever it takes to make sure your new door will thrill you. Call us for more information! You want to do everything to make your customers happy and to ensure their repeat business. Their positive experience with you can be marred if they can’t enter or exit your garage; it may be the last time you see them! You can rely on AAA Garage Door Repair Chula Vista CA to turn things around for you. Call us for more information! We provide 24/7 emergency service. Our mechanics can resolve virtually any crisis including broken cables, springs, sensors, and rollers. They will quickly detect your problems and fix them, immediately. We offer the most affordable prices in the area. Give us a call! There are some things in life that you try to avoid as much as possible because there’s some type of pain involved, but at some point, you have to stop kicking the can down the road. When it comes to garage doors, kicking the can any further down the road can have serious consequences. If your garage door won’t rise it’s a good chance the issue is with your garage door opener. Don’t just take our word for it, though. You can do a series of easy tests to try to pinpoint the source of your complications. One inspection involves checking to see if both the remote control and wall switch on your garage door opener are working. If the remote works but the wall switch doesn’t, test the switch, further. First, unscrew the wall switch. Second, touch the wires to the terminal. Finally, if the garage door operator makes a grinding noise, but the door doesn’t move; then the trolley carriage likely needs to be replaced. Simple exams like that can help extend the life of your garage door. If you run into issues that you can’t handle yourself, contact a garage door professional. We’ll send our techs out to you the same day you call; within two hours or less. Gates are terrific when it comes to providing people with a sense of safety, security, and privacy. Nevertheless, when they stop working, things can get tense pretty fast, especially if people are trying to enter or exit the premises. 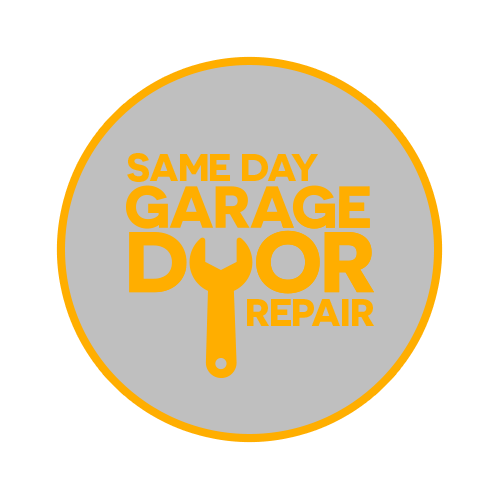 If things have gone south with your garage door, call AAA Garage Door Repair Chula Vista CA, and we’ll take care of your Garage Door issues stat! Now let’s face it. No spring lasts forever. That’s just a part of the spring life span. It will snap. But don’t worry. There are a few tips and tricks that will ensure you get the full life cycle of the spring. Because there are many things you can have your technician do to help you with this. Replace them both. Most garage doors come with a set of two springs. Additionally, when one goes out you should replace the other. It’s a no-brainer. Here’s why. If one side breaks it means that the other will snap next. In effect, doing so will give you an even life cycle between both springs. Plus who wants to pay for 2 visits from a technician or worse take another of work. Inspect rollers. The rollers are another point of bad friction that can happen. Additionally, the rollers should be nice and clean. Not to mention, well lubricated and intact. In fact, rollers that don’t roll create a huge amount of tension in the track system and will eventually cause a door to get stuck or worse a broken spring. It’s all always a good idea to have a fresh set of rollers. Track system adjustment and lube. Have a tech take a look at track system, have them clean the track and lubricate it. Also have then check for any dents or bends in the tracks. 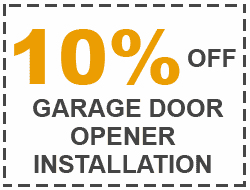 We Service All Garage Door Brands!